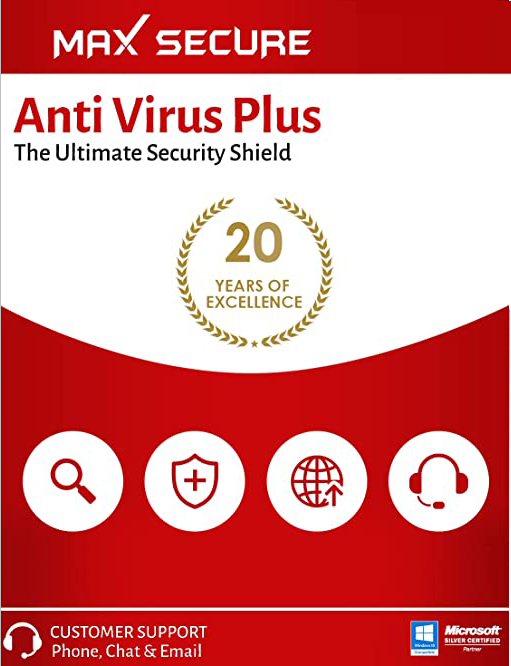 Max Secure Anti Virus Plus: World's Lightest & Fastest Anti Virus. 1. Click the download button above to start the download. 2. When the File Download dialog box appears click the "Save" button. 3. When the Save As dialog box appears choose a folder location and save the file to a known location on your computer, for example, to your Desktop. 4. 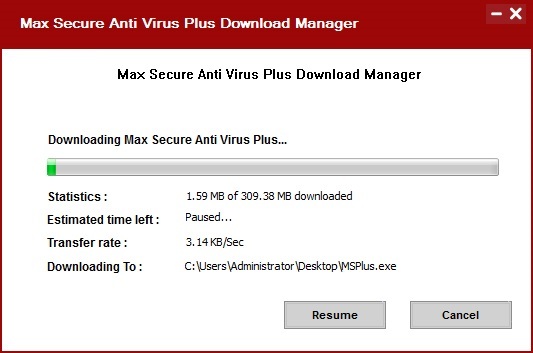 Wait for the file to download and then close all applications including the browser. 5. Double-click on the saved file icon to start the installation process. 6. 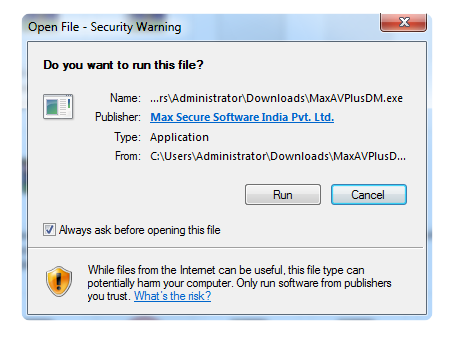 Follow the prompts within the installer to complete the installation of Max Anti Virus Plus.